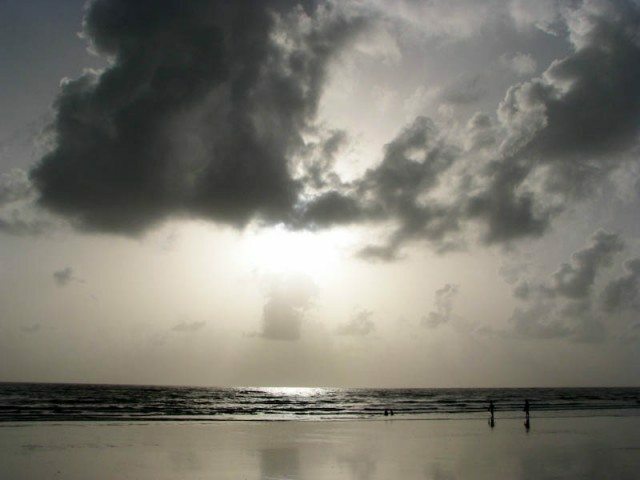 Alibag - Ghumakkar - Inspiring travel experiences. 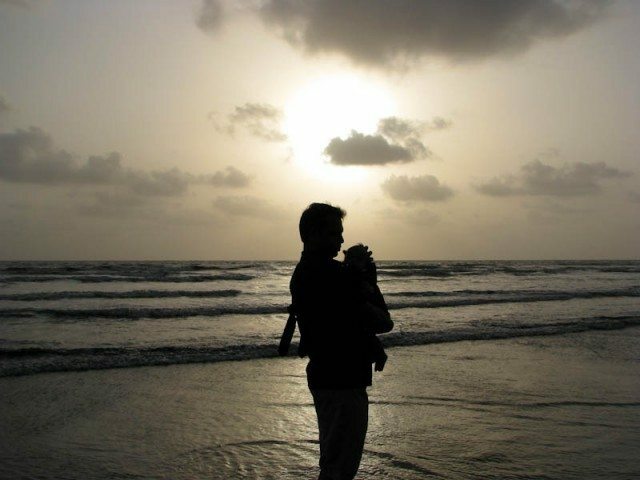 This is the time of scorching heat and visiting a coastal town would not be considered pragmatic that too with a young child. Scenes of clear sky, sun shining bright and humidity due to sea crop up. However we discovered that it is not such a bad idea after all if you plan well. We were looking for going to some hill station around Pune but none of hill stations are high enough and they too were warm. 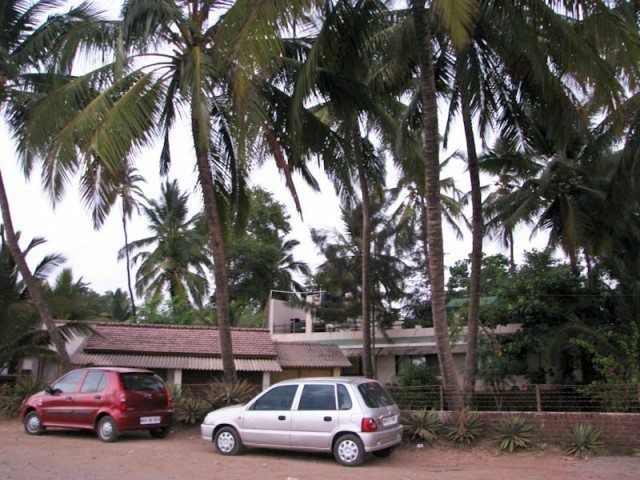 We booked a resort called “Sanman Beach Resort” in Alibag which is a little away from main town right on Varsoli beach. The resort has a sister restaurant in main town which I had visited 4-5 years back and had liked it very much. The only lunch I had there was still reminiscent in my memory and relishing their seafood delicacies was one more reason for me to tilt towards Alibag. The resort is quite reasonable with AC deluxe rooms at Rs. 2600 per night. They also have cottage accommodation at Rs 2200 per night and we stayed in both over two days. We started from Pune on saturday morning around 9 AM, crossed entire city and got onto Mumbai expressway. It was a smooth sail till Khopoli exit and then took road towards Pen. Just before Pen there was a bypass which we took and got onto NH-17 (Mumbai-Goa-Mangalore) route. We had to travel a little on this highway till Vadkhal and then turn towards Alibag. NH-17 seemed so pathetic with huge traffic, we mostly crawled for 5-10 km on it and there is no sign of widening this road. We reached Alibag outer after sometime and called up resort. The manager asked us to wait at a point and then came and guided us to the resort. It was afternoon by the time we reached so quickly ordered food – Pomfret fry and Surmai masala. The food was great as expected and served in a nice manner in our rooms. Solkadhi is a drink of Konkan region and I loved its taste and had it every meal. After that we rested in cool confines of our room. The window of our room opened to the sea which was shimmering in the sunlight. There sea here observes tides. During daytime it is high tide, whereas in the evening, night and mornings it is low tide which reveals the wide, almost flat beach. The Varsoli beach being among from the town is absolutely clean and less crowded, lightly rocky. In the evening around 5PM it became quite pleasant and we headed out onto the beach for a stroll. Due to weekend there were families, couples out there. There was hardly any business like coconut water etc. which we missed a little. 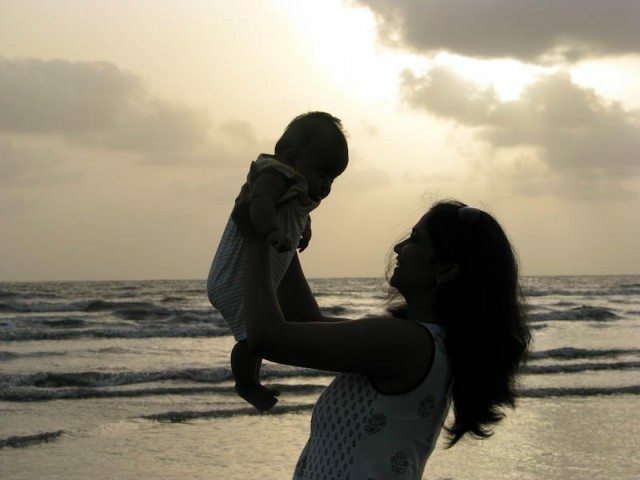 After clicking lots of photographs with our little one, we came back to our rooms. The dinner as expected was great with a different variety of fish. While coming here I had decided that I would utilize the proximity to beach fully and carried my jogging shoes. Next day I woke up early at 6 AM and went for jogging on the beach. 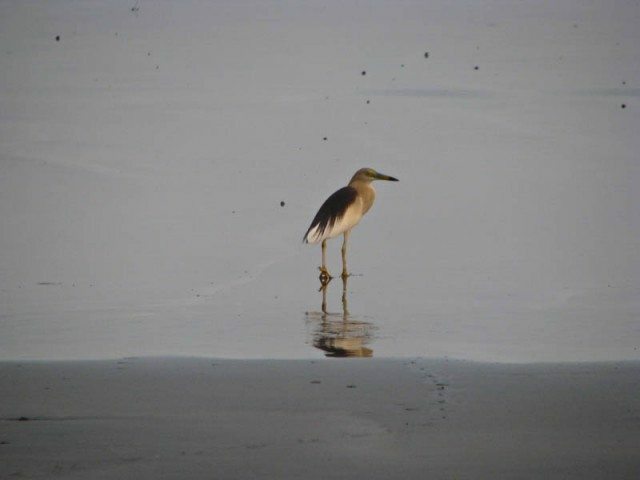 The water was still at low tide and there was wide open beach. It was quite pleasant with cool breeze blowing. This was Sunday and many people were out there taking stroll, jogging and playing cricket. There was a stone jetty sort of structure created at the other end of beach which formed the limit for joggers. Even then I estimated the distance to that point from our resort would have been around <2 kilometers. I was jogging on the sand after a long time and enjoyed it. It is said that sand is good for jogging as it provides cushion on impact but the sand here was wet and hardened but still atmosphere was conducive to any form of exercise. This was also the time for brooding. 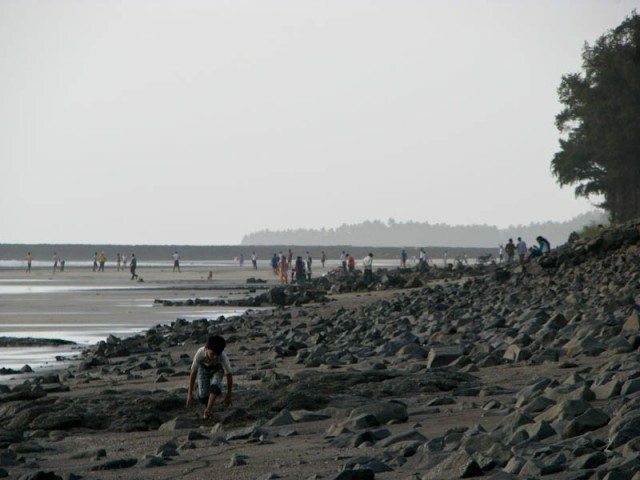 Around Alibag there are a number of forts/structures in the sea like Kolaba Fort, Khanderi etc. which are visible from the beach. I thought about how people of that would have built those forts without modern engineering methods and they too might have strolled on these beaches. Maritime history gives me a lot of fascination. Then I thought about how the other side of this sea is gateway to middle-east. There was ship on the horizon. How does this side look to them and whether they were able to see the other side? Then came the thought of infinite grains of sand? Can we even write down the count of sand of grains on this beach itself or would entire earth would be small for it and what if we wanted to count the atoms constituting them. While I was having these thoughts and jogging, sun peeped from the trees and some cloud. This sun was different. After spending over an hour came back. Due to change in our booking day, we were to stay in cottage for next night. So we packed up, had breakfast and left for a visit to nearby places. 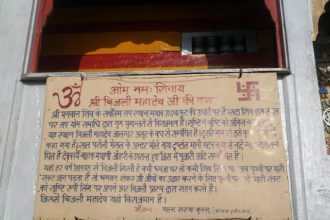 We inquired and came to know about a Birla temple which is on the way to Kashid and Murud. We drove to the temple through small towns. The road meanders through towns like Nagaon, Revdanda, Chaul, mostly narrow and populated. The names of towns around this place are quite interesting. After Revdanda there was a creek with a guarded bridge taking left from where one could reach the temple and on the right towards Kashid/Murud. The creek had some mineral transport contraptions with platform, slide to transport minerals. The temple was made of marble like other Birla temples and provided cool shade though did not allow cameras inside. Due to Sunday there was sizable crowd even in this scorching heat. After spending some time we decided to go upto Kashid on a drive and come back to resort by lunch time. 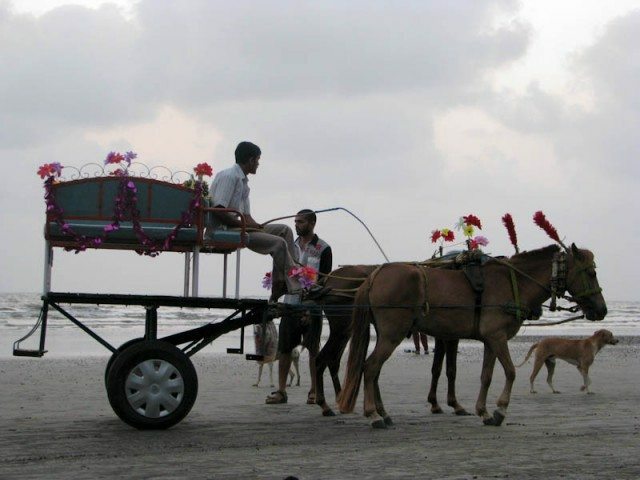 Kashid is a wide, long beach of silvery white sand. I had come here 4-5 years back and memories of that time were still vivid. 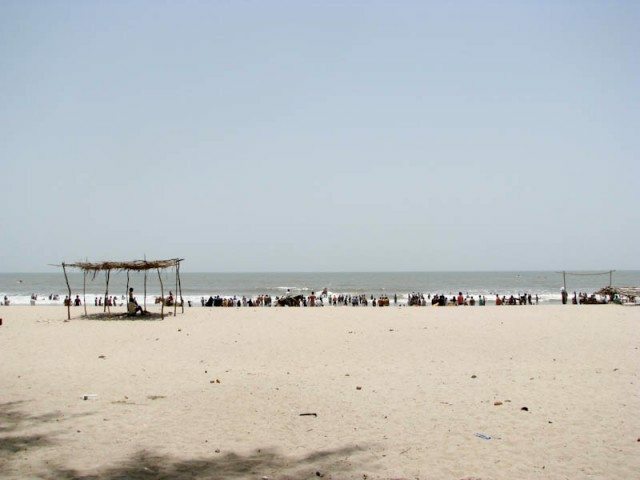 This being Sunday there were lot of people on the beach even at 12 noon in such a heat. The local vendors have put up shade, hammocks, seating and refreshment arrangement which were doing brisk business. We spent some time sipping coconut water and relaxing on hammock but did not venture out in sun. We ordered our lunch on phone itself so that it is ready by the time we returned. We reached back to resort in 45 minutes and had sumptuous lunch again. After that it was repeat of yesterday relaxing in the cottage, stroll on the beach in the evening, jogging session in the morning. After dinner we went out a little on the edge and sea in moonlight looked beautiful with cool breeze and muzzled sound. Next day when we left, we were satisfied with our judgement of choosing this destination and resort. Overall bill was Rs 6200 including food. The resort is highly recommended. It has great service, amazing food and good location. Though it is not a luxury resort with frills, just efficient service. Next articleBull’s Retreat – OUTTA THIS WORLD! Very nice narration with beautiful pics. Really enjoyed going through your post. 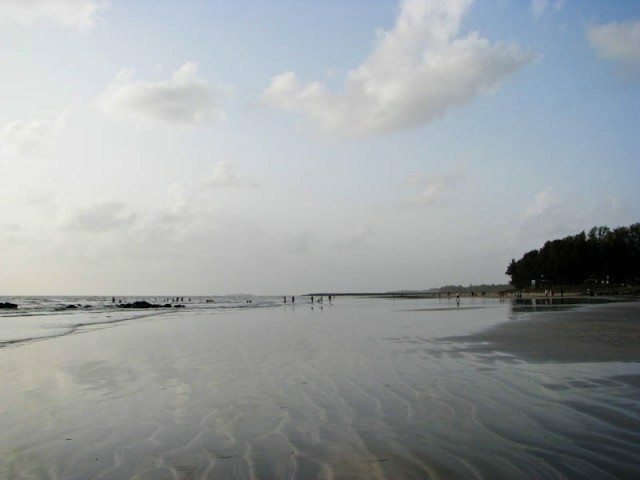 Alibag seems to be a good weekend option. Pictures are too good !!!!!!!!!!! Being next to oceans can indeed make one feel very small. I can totally relate to your philosophical journey from sand grains to atoms. Thanks @Vibha. Oceans make you feel small and insignificant just like mountains. I have never been a sportsman/fitness-enthusiast but I have done my share of long morning walks when I was young. Now I do not remember when was the last time I would have done some jogging. Some walk/trek did happen last weekend, was at sattal. 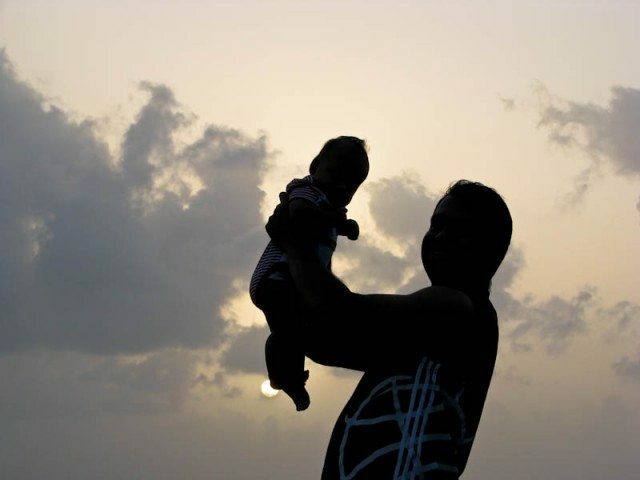 Great post with some really good pictures, Roopesh! 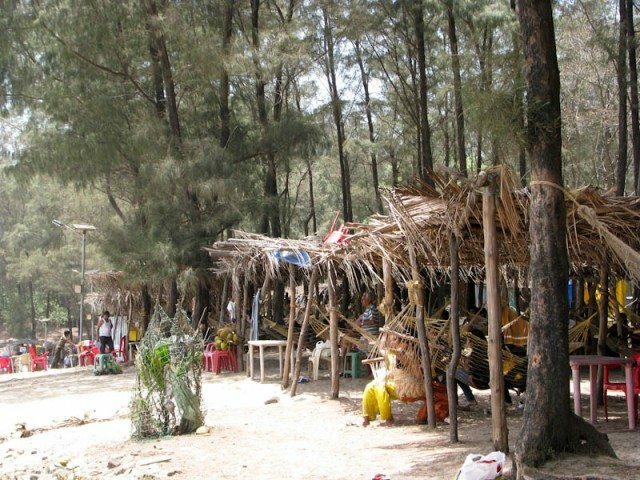 I can imagine how blissful it must have been to lie on those hammocks and do nothing but enjoy the beauty of the place! I really cant imagine that the trip dint cost you much! Quite economical I must say!